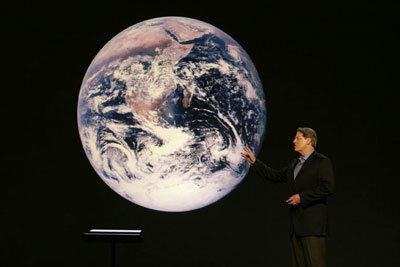 “Al” Gore is an American environmentalist and politician. I first know him as a environmental activist. He is famous. Now you know? 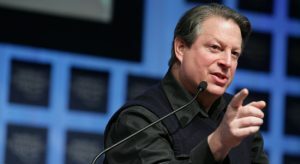 He deliver a talk to warn the world about the dangers of global warming more than a thousand times!!! The Nobel committee indicate that “Global warming is a serious risk that induce large scale migration and the fiercer competition for the planet’s resources to increase the risk of war and conflict “. Gore and the Intergovernmental Panel on Climate Change Committee alert the world to these risks. So The Nobel committee give credit for Gore and Climate Change Committee. Do you know ‘An Inconvenient Truth’? 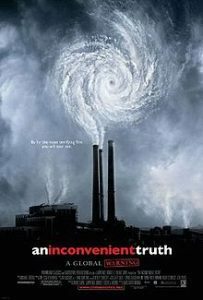 It is a 2006 documentary film directed by Davis Guggenheim about former United States Vice President Al Gore‘s campaign. It alerts the public to an increasing “planetary emergency” due to global warming. The documentary was a critical and box-office success, winning two Academy Awards for Best Documentary Feature and Best Original Song. The surprising thing is that More people are becoming interested in environmental issues. So Al gore can win a Nobel Prize. Finally I would like to pay a standing ovation to his efforts. Beyond that I cannot say more. Judgment is your free. But Freedom carries responsibility. I just want to tell you that I’m beginner to weblog and actually enjoyed your blog site. Almost certainly I’m planning to bookmark your blog . You actually come with perfect articles and reviews. Cheers for sharing with us your blog.